I admit that as of this review, I have yet to see the cult favorite film of known as Tommy Wiseau's The Room. However, watching James Franco recreate the making of this epically bad film is both fascinating and also endearing. Plus it's nice to see Dave and James in a film together, and they really seem to be able to nail these real-life characters in a story that would be impossible to believe if it wasn't all true. A funny, surreal, and sometimes even heartwarming recreation of one of the strangest cult phenomenons in Hollywood history. As a student filmmaker, I highly appreciate this film because of the wit and brilliance of presenting a material about movie-making. This is the type of film that has a "soul". Everything matters from the OBB to the credits! People should see this! No posts have been made on this movie yet. 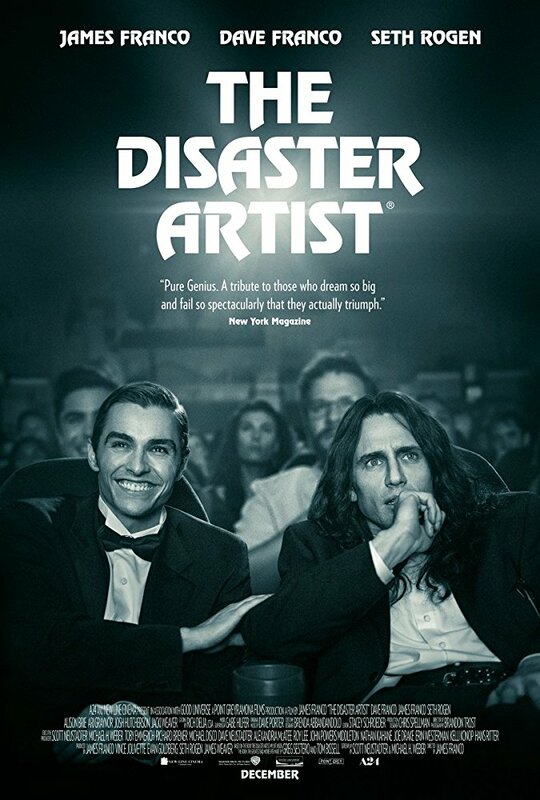 Be the first to start talking about The Disaster Artist!